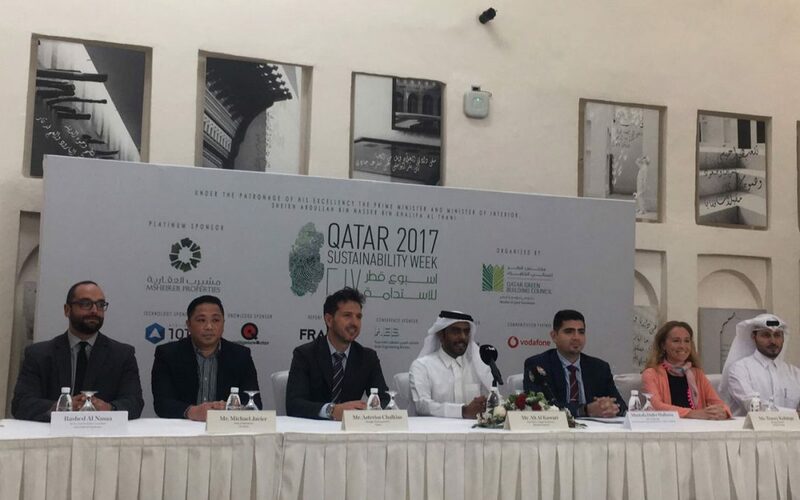 Qatar Sustainability Week, starting October 28th, is designed to actively engage Qatar’s public and private sector in a wide range of sustainability-oriented activities. The event aims to foster a culture of sustainability among residents and visitors, as well as promote and engagement from members of community. “As founding member of the Qatar Green Building Council we are proud to sponsor this year’s Qatar Green Building Conference, which in its third iteration continuous the conversations that started 2 years ago and brings together key players to learn more about the great efforts happening on the ground to drive sustainability in the built environment and sustainable development forward in Qatar”.